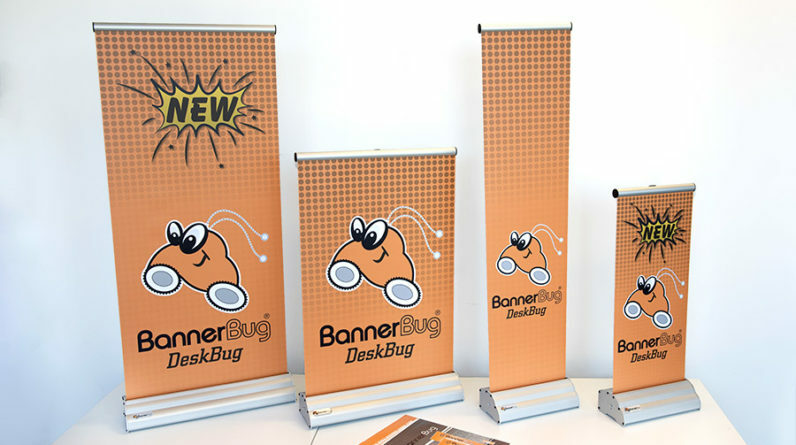 Retractable banners are where it’s at, and with good reason. 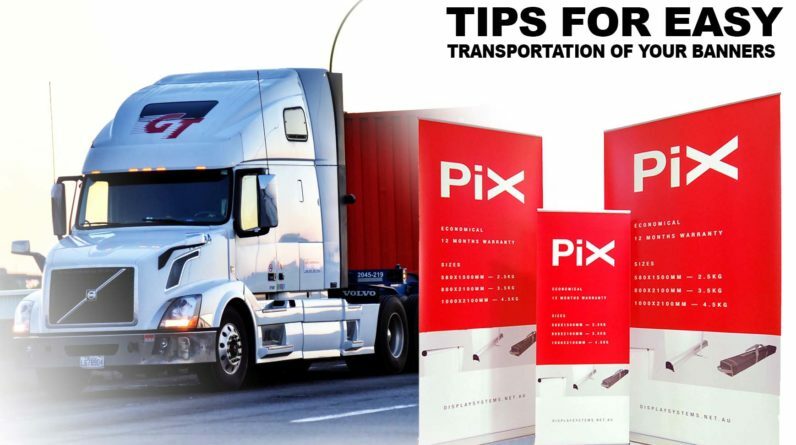 They offer an all-round compact banner that can be used in a variety of ways and be transported about easily. 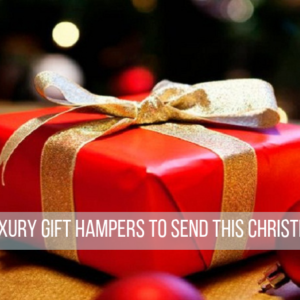 No doubt, they are probably the most common type of banner and offer a convenient package. The banner itself is contained within a banner stand which rolls out of the stand and is held upright by a detachable pole that maintains tension by connecting the top of the banner to the base of the banner stand. Generally, retractable banners are cheap meaning that business owners can buy multiple banner types at a time and use them in rotation between different marketing events. 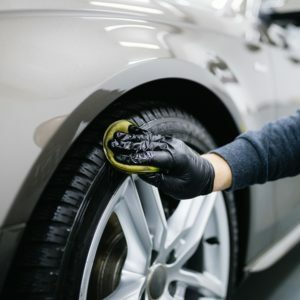 This also helps prevent wear and tear. 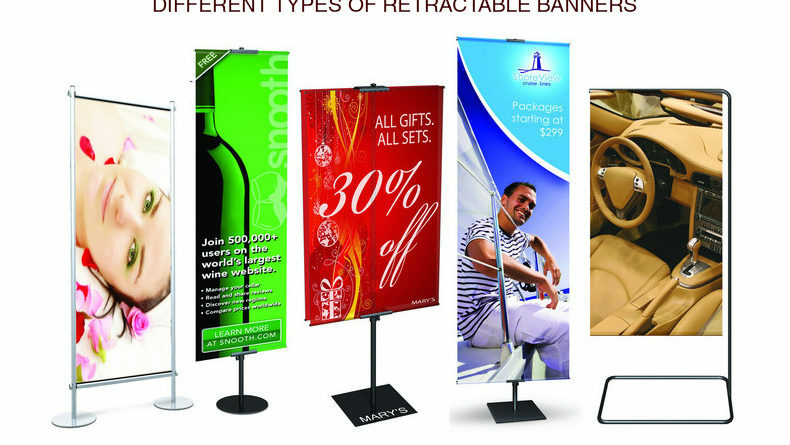 Thus, retractable banners can be deemed to offer the best overall package. But even so, there are variants of retractable banners. Generally speaking, there are three types of retractable banner stands: table top retractable banner stands, standing retractable banner stands and outdoor retractable banner stands. The most common of these is the standing retractable banner. These are free-standing banners which typically have graphics printed on one side (or both sides but with a thicker material to avoid the words becoming visible within the translucence of the banner). The banner stands are very light in weight and are therefore quite easy to set. The table top retractable banner stand (as the name suggests) are typically used for display on top of tables. 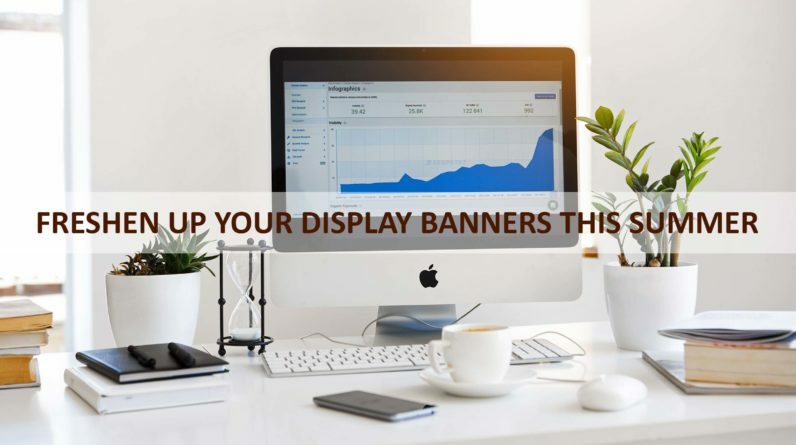 These types of retractable banners function much the same as their counterpart freestanding retractable banner stands but are much shorter and smaller. They are cheaper as well, making them ideal for product-specific advertisement (meaning you can afford to change the message on your tabletop banner stands every so often). The table top retractable banners also add quite a bit of pop to your tables (should you find yourself in a crowded exhibition) and so help you catch the attention of prospective customers. The final variant would be the outdoor retractable banner stand. This banner is very similar to the freestanding retractable banner stand with the same mechanics and setup. However, the difference comes in the build of the banner stand. The outdoor retractable banner stand serves the purpose of improved durability to withstand damage by outdoor weather conditions. This is done through the use of sturdier materials for the banner stand’s base such as a metallic base or a heavy – alloy base. The supporting pole may also be made of a denser material which makes it much more resistant to strong winds. Perhaps you are wondering how to prioritise the different types of banner stands and know which one to pick first. The best bet would be to pick the free-standing banner stand as it is the most versatile of the three and is the most basic marketing tool. Although not ideal for table tops, the free-standing banner stand can be placed quite close to your table and still provide that pop you’re looking for. Similarly, even though the freestanding banner stand is not as sturdy as its counterpart outdoor banner stand, it can still be used outdoors and perhaps held down by a heavy object such as a rock.